What cake should you make for a strawbeari3 girl? 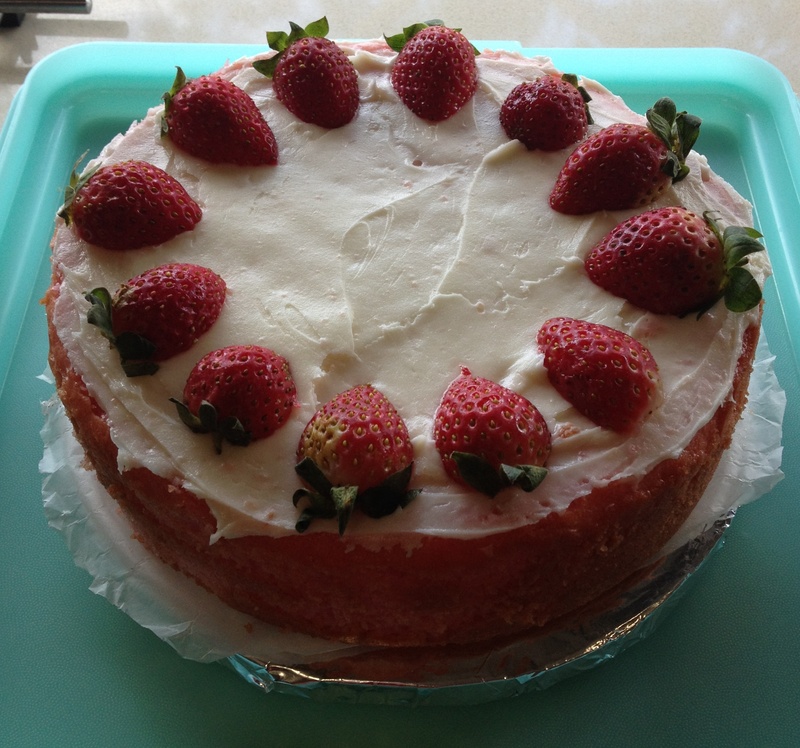 A strawberry cake, of course! Yes, that is what my dear hubby made for me to bring to work. It was super moist and delicious. Not forgetting to mention that it looked good too! 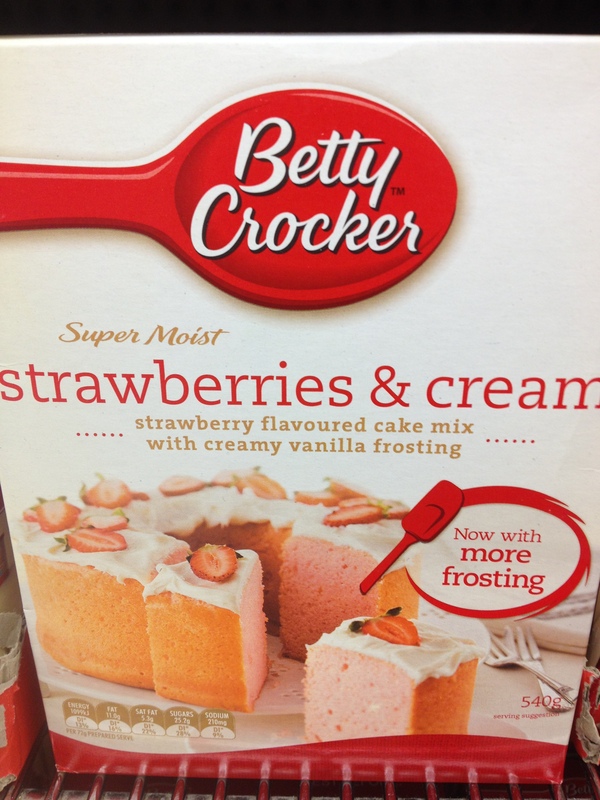 If you were wondering which recipe he used, *hint* *hint* ‘Thanks Betty Crocker’!